Welcome again to another beautiful day and for my readers in African don't miss out on the upcoming black Friday sales. it's 80% discount on every product so happy Christmas shopping with Jumia. I am very excited since we started discussing African traditional medicine. Please don't miss out on the post tomorrow on "Muru drink" but today I like to discuss bitter leaf (botanically called Vernonia Amygdalina). In Nigeria, children sees bitter leaf juice and salt as punishment. They were told it is used in curing pile. So when parent discover their children developing sweet-tooth; It's bitter leaf juice time. So I saw it as parents excuse not to give their children pocket change for candy. But could they actually be saying the truth? Bitter leaf has the ability to grow anywhere unlike other plants which select a particular climate condition. It's rich in vitamin A, C, E, B1 and B2 and more importantly, it helps to tone vital organs like the liver and kidney. We talked about the liver in our post "helping the workaholic organ". The truth is if the liver go bad, it is difficult to correct. So just ignore how bitter the leaf could be and help yourself with bitter leaf. Bitter leaf juice is not the only way bitter leaf can be consumed. Bitter leaf is been prepared has soup. 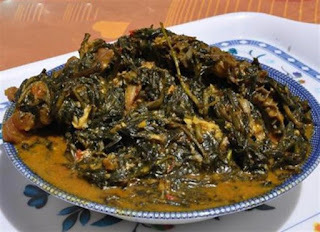 For our readers in the diaspora who want to know how it taste go to a Nigerian restaurant and ask for bitter leaf soup or you could call it Onugbu if you want to sound original. Bitter leaf is used for a number of reasons. One is to stop stomach upset. chewing the tender branch (stem) or taking the juice with a pinch of salt could bring immediate relieve to stomach ache. It is used in treating skin disease like ring worm, itching or rashes. Just squeeze the undiluted juice from the leaf and apply it to the affected part. 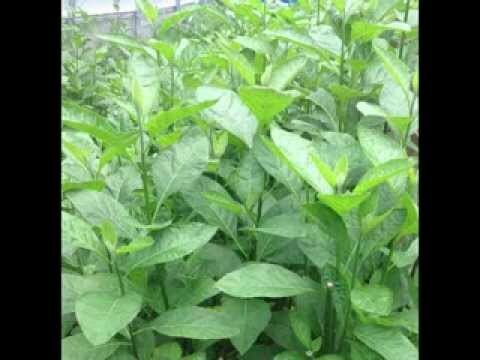 Bitter leaf is another breakthrough herb over diabetes. It doesn't only crash blood sugar but repairs the pancreas. Bitter leaf contribute also in treating other ailment like memory loss, prostrate cancer, general weakness, stroke, Pneumonia, Insomnia and Arthritis. Still want to promote the TCM APP for android phones. Download to always keep in touch with our post. Thanks and Happy Black Friday in advance.